In 2018 there are more marketing channels than ever before, so choosing the right method for your business can be difficult. 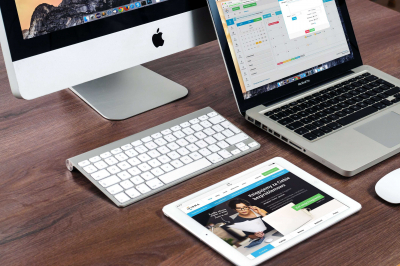 Traditional methods such as print and TV remain high in cost, whilst mobile advertising and email struggle against ad-blocking and spam filters. Sending SMS online has become one of the most effective marketing platforms due to open rates of 98%, high conversion and the ability to boost other channels. The number of mobile phone users has nearly tripled over the past decade with over 5 billion people using a mobile phone in 2018. With more mobiles in hands, the effectiveness of SMS software is rising. A study by British psychologists found that consumers are spending twice as much time on their mobiles than they think they are. It is estimated that users touch their phone 2,617 times per day illustrating how targeting mobile consumers can be the most direct method of marketing. More businesses are now turning to SMS as their desired choice of mobile marketing. Coca-Cola now spends 70% of their mobile marketing budget on SMS services. Sending SMS online has become particularly effective for reaching younger audiences. A study conducted by OneReach found that 85% of students preferred SMS as a customer service option. High rates amongst these younger audiences suggests that the effectiveness of SMS marketing is likely to continue to grow. There is a 45% response rate for SMS messages (email has just 8%), but more importantly, the interaction with these texts is also significantly higher than other marketing tools. FunMobility recorded a click-through rate of 36% after moving to a bulk SMS service whilst email click-through rates remain at just 3.4%. It is important to be able to measure the efficacy of your marketing campaigns to understand where your customers are coming from. 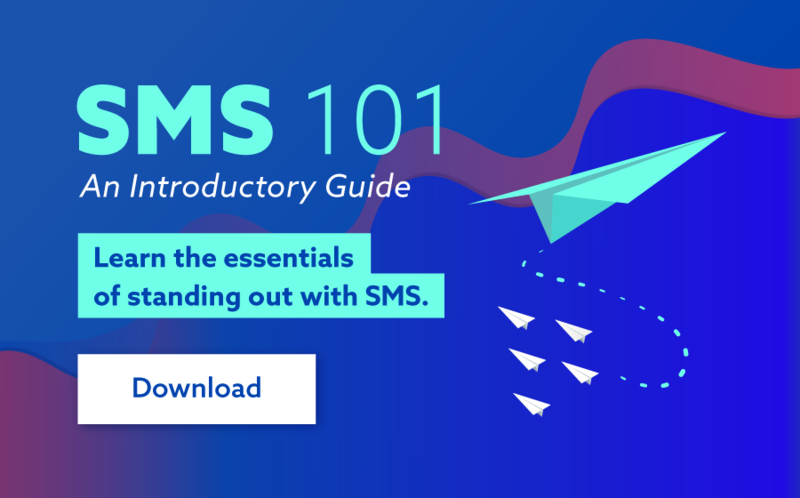 SMS marketing can be easily tracked through Google Analytics using our guide to view click-through rates for every SMS message that you send. Debt collection agency Time Warner was able to increase late bill collections by 49% after implementing SMS online software. These results were easily trackable and indicated that SMS reminders were their most effective marketing tool. SMS marketing can also help increase interaction with your other channels such as email, website and in-store visits. Using a shortened hyperlink is a great way to direct users to your website. A simple SMS reminder saying, "check your email for important updates", can also increase your email open rates. SMS is a great method for distributing coupons which can increase in-store visits and purchases. Kiehl’s Skin Care Products had 73% of their opted-in customers make a purchase following a product campaign launched through SMS software. The effectiveness of a marketing campaign is often dependent on how direct it can be. 1 in 5 emails sent from a commercial address end up in the junk folder or are blocked entirely. Contrastingly, online SMS services can reach almost anyone with a mobile phone and are read on average within 90 seconds of being received. The effectiveness of mobile advertising has also reduced with the rise of ad-blocking technologies. 380 million mobile users now use ad-blocking which limits the reach of mobile advertising. Messaging applications such as WhatsApp or Facebook Messenger have grown in popularity however these are not available on every device and are inaccessible in some countries. The Ericsson Mobility Report found that 3.6 billion devices in the world are using ‘non-smartphones'. This shows that nearly 50% of the world's devices cannot be reached through mobile advertising or run alternative messaging applications. Sending SMS online is a direct method, and one of the only ways, to reach these consumers through their mobile devices. SMS marketing has been established as an effective and low-cost marketing tool. Mobile use has reached an all-time high in 2018 and as a result, SMS software has become a popular marketing platform. The direct method of SMS messaging has resulted in high click-through rates which are continuing to increase the success of other business channels. To find out how your business could capitalize on the effectiveness of SMS marketing, head to www.smsglobal.com or chat to one of our SMS specialists on 1300 883 400.